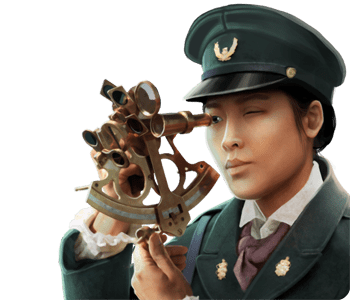 Subterfuge is a mobile group battle among submarines, all fighting for might and territory on the bottom of the sea. One game can last around a week, during which you manipulate, negotiate and often betray your friends in an arms race for "Neptunium". You would not believe how consuming and harrowing it is—in my timezone-spanning game with several friends, our relations grew strained, people woke in the night to check the board, and some of us quit from the stress. I was a quitter. I didn't even properly use the game's "resign" function, but simply erased the app from my phone while capering around the apartment, laughing uneasily. I'm just not very good at strategy games. It's never been my genre. I struggle with number and spatial concepts; I lack a natural confidence. After being wrung raw by Subterfuge I am never going to play it again. But I think you should, even if you are like me. Everyone should have an experience of play like that just once. 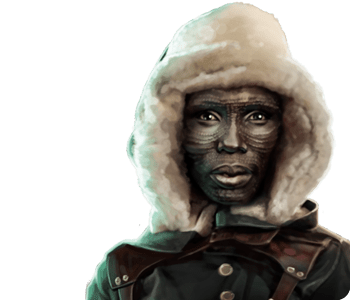 And the great thing about Subterfuge—the reason I really wanted to give it a try—is that it understands that my lack of acquaintance with its system is partially the genre's unconscious biases, and it's tried to do something about that. 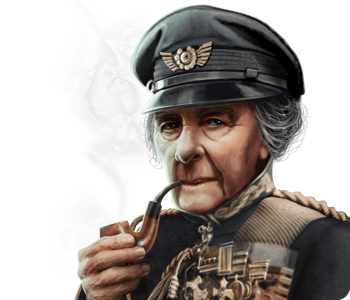 It's thought that strategy games have a mostly-male audience, which is a sensible assumption, given that the player is often asked to play as a battalion of noble old white dudes of history, spreading into conquered territories. 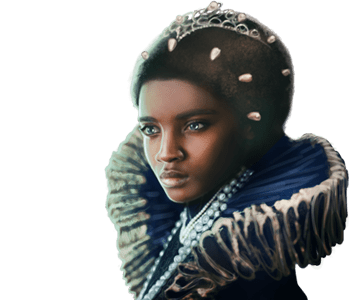 When I interviewed Susana Meza-Graham and Sara Wendel-Örtqvist of deep strategy game publisher Paradox Interactive, though, they said one of their titles in particular had a player base that was nearly 40% women, the highest of any of their games at the time—Crusader Kings 2, a game about family dynasties. 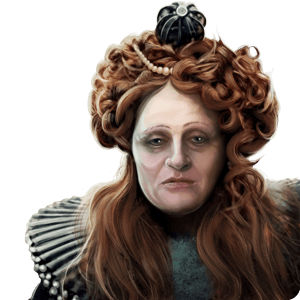 Crusader Kings 2 isn't just a game about sending troops to change more chunks of the map into your own color, but instead focuses on the rulers of your territory and their families. 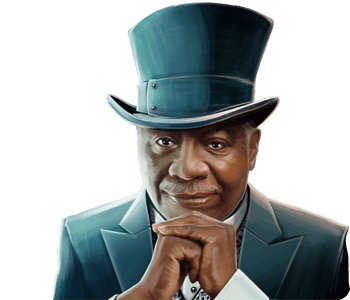 Your king has a customizable portrait, you decide who he marries, and you watch your children squabble among themselves, one of them eventually bidding for your own throne. Hopefully they wait until you die first. 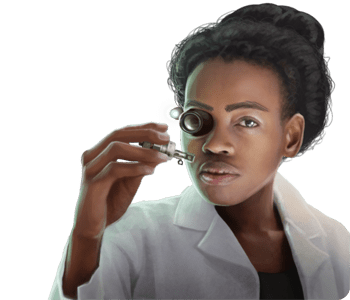 It adds some color and humanity to what's normally a series of territorial calculations, and it's thought that this helps welcome more women players. Fans have even made a popular mod that breaks the game's "historically accurate" gender succession rules. Subterfuge, too, has gone to great lengths to humanize its chilly subterranean world of numbers versus numbers. It's an aesthetically-beautiful game, with abstract representations of factories, generators and undersea mines in unique colors—the kind of coffee-table style players of tablet and touch-screen games now prefer. 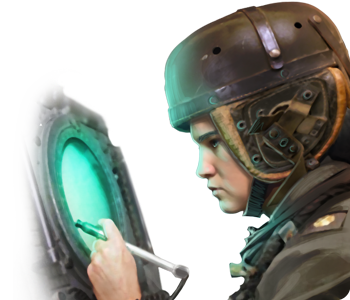 But it's also full of frankly-awesome looking people—the game's "specialists" whom you hire for additional perks and abilities feel like fully-realized humans, and they were designed with intention. Ron Carmel, who designed the game along with Noel Llopis, has said the characters—created by illustrator Shane Nakamura—were designed to intentionally countermand stereotypes. 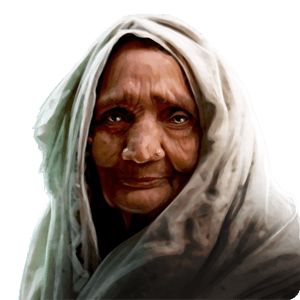 He told me one of his goals for the game was explicitly to create women characters who were defined by non-physical attributes, even in a world where those attributes have to be communicated through a character portrait. "We want the first thing that people think to be something other than 'she's pretty' or 'she's not pretty'," he said. 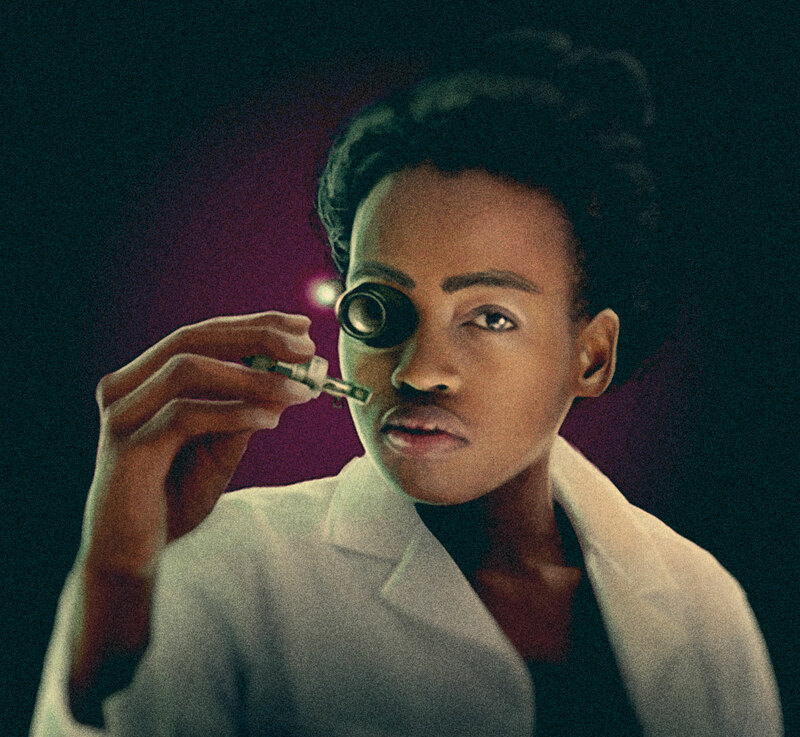 The art you're seeing in this post is Subterfuge's specialists, each one a beautifully-drawn individual. 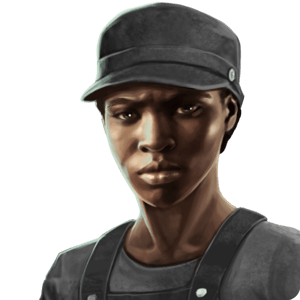 The game is not only made more unique and attractive by its attention to diversity for both its men and women characters, but this extra focus helped invite me into a genre that usually signals that it isn't designed for me. Even though I struggled in a group of friends who play games like these more often, I was able to have a memorable and uniquely-challenging experience of play because Subterfuge made me this invitation. If you give it a try yourself, be warned: it might occupy your days and test your friendships! You can also play the game with strangers, which seems both more mysterious and less stressful—on one hand, it's tougher to estimate who you can trust in negotiations, but on the other, if you stab someone in the back you (probably) never have to talk to them again. I still haven't spoken to any of my friends since they've invaded me. Hmph! Hey, games are cool, yeah? 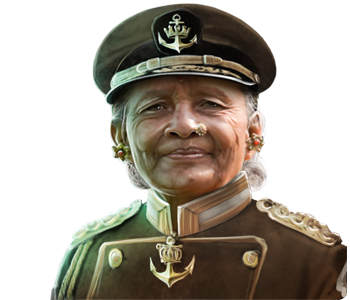 Check out some of my favorite character portraits from Subterfuge below, and learn more about the game here.